If you love adorable lunches, then you’ve definitely heard of Catherine from Weelicious.com and her picturesque bento boxes and popular cookbook. Today she’s here sharing one of her favorite baking tools and how she uses it! Erica: Hi Catherine! Please tell my readers and I a little about yourself and your blog. Catherine: I started Weelicious when my son, Kenya, was a baby in need of nutritious and organic baby foods. I searched online to no avail, so I started my own blog where I shared what I was feeding my little man. As he grew, so did Weelicious. Kenya and his sister, Chloe, have grown out of the baby food stage, so now we focus on feeding our entire family foods that are exciting and healthy. I have a passion for building healthy and fun school lunches for my own kids, as well as helping other families get out of the picky eater phase and into loving food and cooking. Weelicious focuses on healthy meals that the entire family will love. Catherine: My favorite tool in the kitchen is my small angled spatula. I use it any time I bake with a rolled out dough. Cookies, crackers, pop tarts, pizza pockets. All these items are so much easier to lift from the cutting board to the baking sheet and from the baking sheet to the cooling rack when I use this little angled spatula. It is small enough that you can slip it under the raw dough without messing up the shape, and sturdy enough that it can lift the finished product without bending or breaking. Plus, its little, so it’s adorable! Who knew crackers could be so cute?? 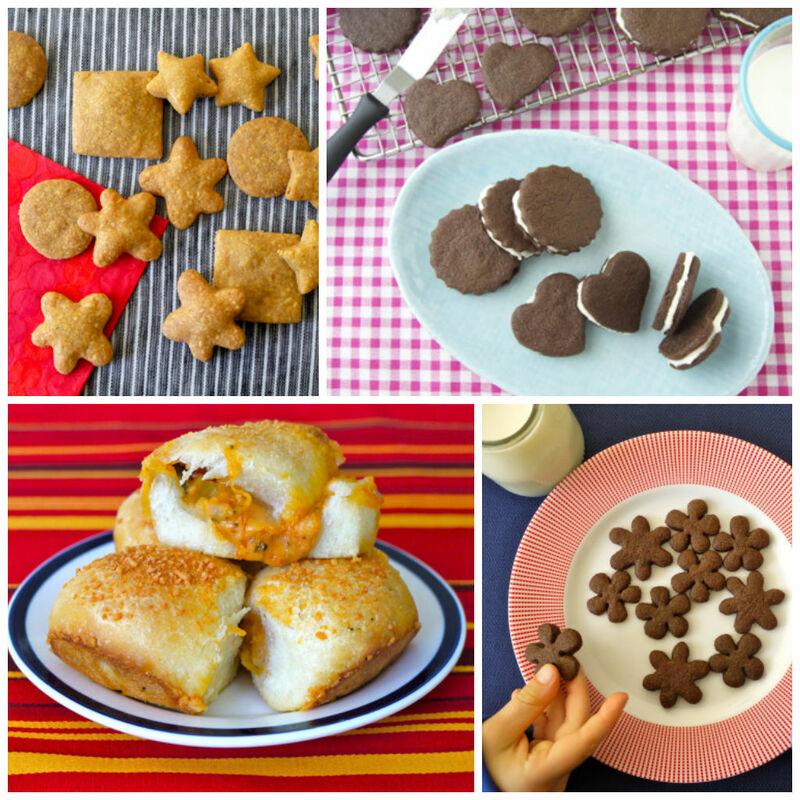 If you want to see more wholesome, family-friendly recipes, definitely check out her blog and other creative ideas at Weelicoius.com. Thanks Catherine!